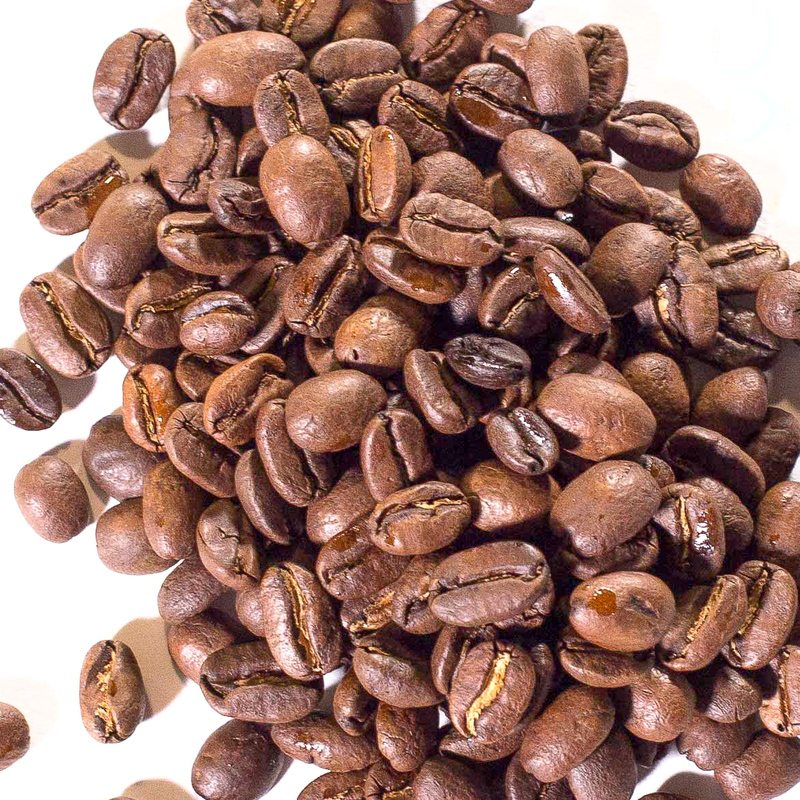 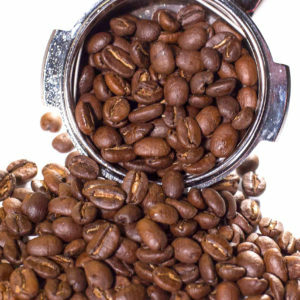 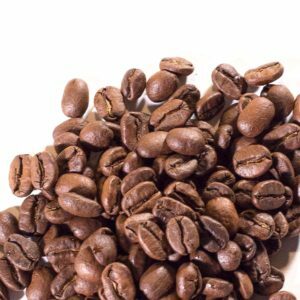 Peruvian coffee is traditionally very creamy with mild citric acidity, caramel, and toffee. 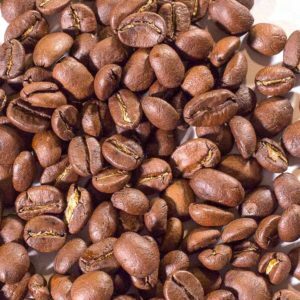 Peruvian coffees are grown very high in the Andes Mountains. 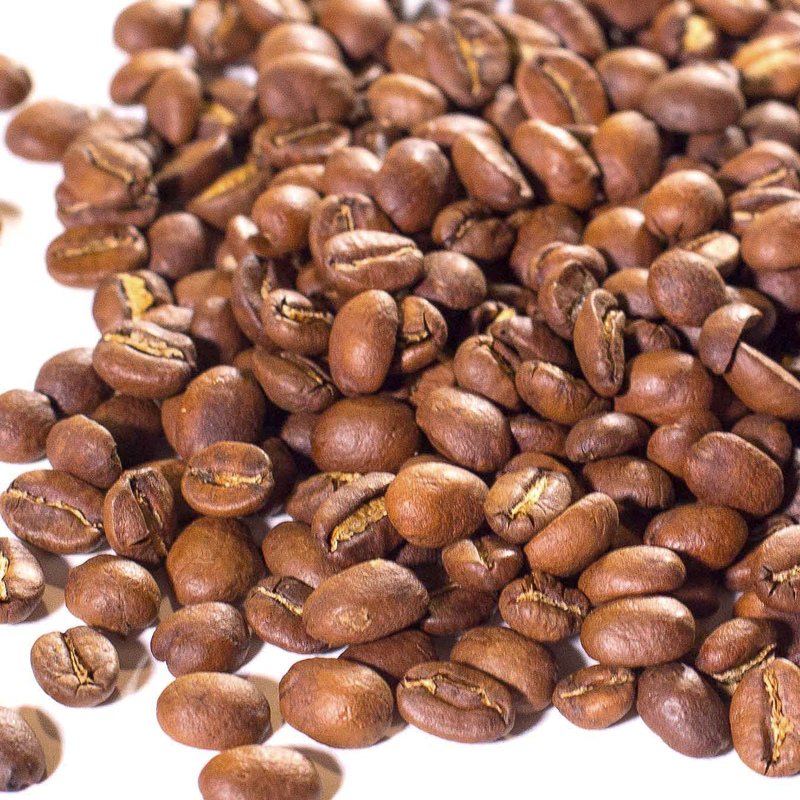 This exceptional altitude creates a coffee with bright, effervescent snap, gentle sweetness, and nice medium body.